Miep Gies has died, and I pause to honour her memory. The woman who risked her life to hide Anne Frank and her family from the Nazis never once felt she was doing anything other than the “right thing”. She never paused to consider the risk to her own life. She showed compassion and humanity in the face of complete inhumanity. 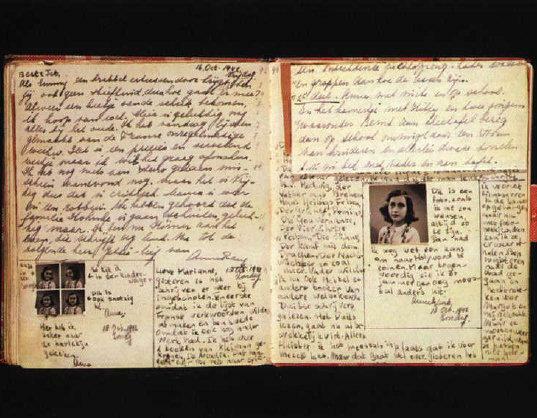 Without Miep Gies the world would never have read Anne Frank: The Diary of a Young Girl. It was Miep Gies who saved Anne’s diaries and handed them over to her father – Otto – at the end of World War II. Otto was the only member of the Frank family who survived the Holocaust. How many of us have been inspired by Anne and her diary? How many of us have a dog-eared copy of this book on our shelves. How many of us have wondered if Anne had lived what extraordinary literary works she may have produced? Thank you Miep Gies, for preserving the words of a truly wonderful writer who never had the opportunity to truly explore her prodigious talents. There is a beautiful article in today’s Los Angeles Times (as well as many others on the web). Read them. Learn about the true goodness of this woman, who ultimately embodied everything that Anne Frank believed in. 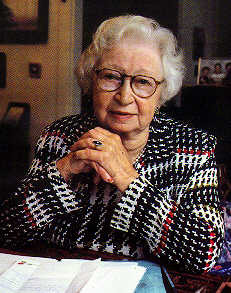 Miep Gies: 1909-2010. May your memory be for a blessing.